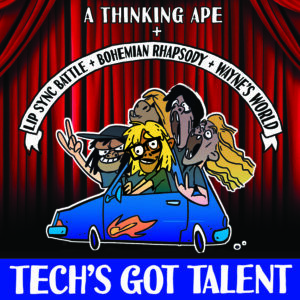 Lip Sync Battle Benefitting Strive June 1st! Awesome news! 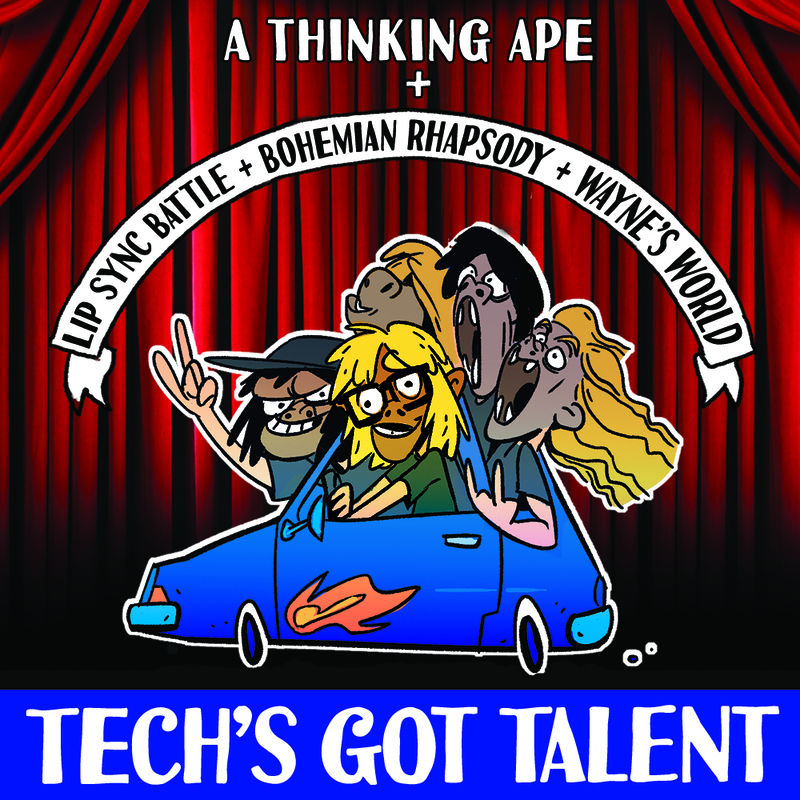 Strive has been chosen by A Thinking Ape Entertainment Ltd. as their charity of choice for the 2017 Tech’s Got Talent fundraiser. They are planning a series of fundraising events including a silent auction and competing in an epic lip sync battle on June 1st. Thank you SO much for your support, A Thinking Ape! They’ve got a whole schedule of in-house FUNdraisers planned, but anyone can donate to our Chimp campaign here. Want to help us out? Please “like” or share posts on our Facebook, Twitter, and Instagram. Tickets to this incredible fundraising event are available here. We are really excited to be a part of this fundraiser.